We help athletes learn how to convert their incomes into permanent sustainable wealth. Our team has specific strategies to create more financially savvy athletes who are able to develop and use their income and human capital to leverage their situations for themselves, their families and their communities. ProSquared will offer the continuing education and orientation to best financial, business and philanthropic practices that can bring about the transformation that so many know is both needed and inevitable. 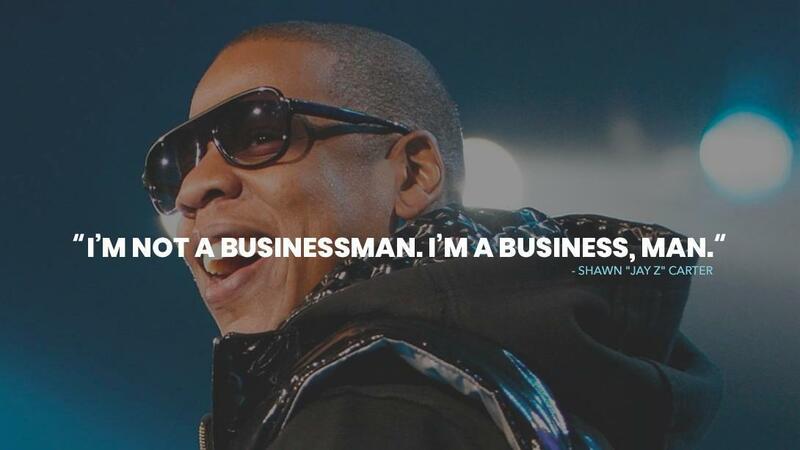 Note: Jay Z is not on our team, but we love that quote. Become a Member and benefit from these privileges! Join the Network Now. It's Free! We have developed a responsible network of individuals, programs and resources to support the education and “off the field” development of professional athletes. Learn more about ProSquared Business coaching and how it can help you navigate your business and personal life when you retire from sports.